Event Description : Situ Singh Buehler presents Lyric Ensemble of Delhi with Sacred and Entertaining Music featuring soloists and chorus accompanied by Flute and Piano. 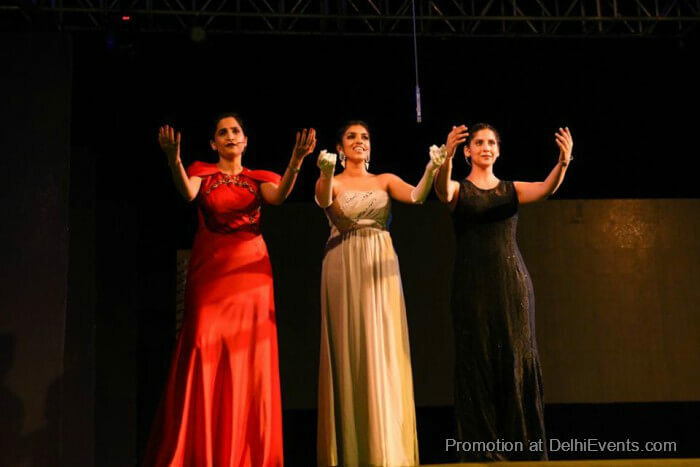 As part of Delhi International Arts Festival 2017. Flute and Piano duo of Baroque Music by Mikhail Ushinin and Dinaibo Rentta. And more solo and chorus items…. Solo Singers and Chorus of 16 members.